I tried a similar version here. 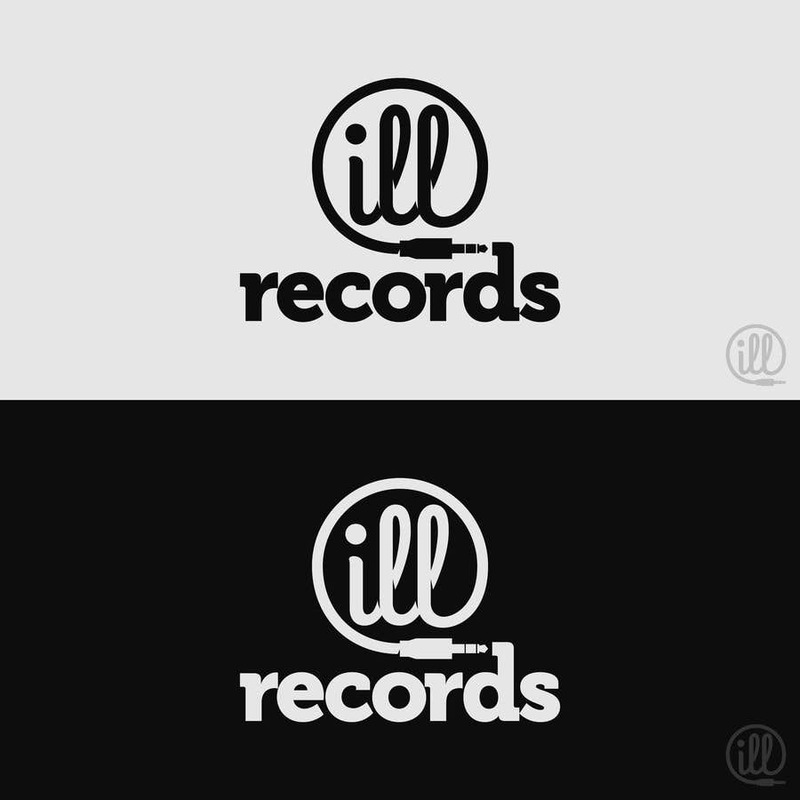 I made "ill" in cable style, where the audio jack make connection with the "records". Hope you like it..